Plants needs nitrogen. They cannot grow without it. 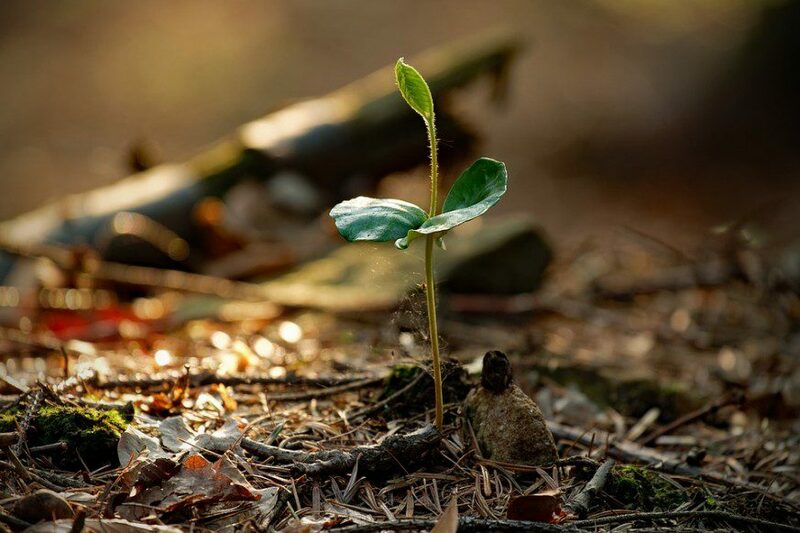 Without nitrogen, plants cease growing and turn yellow. Plants use nitrogen to make their DNA, proteins, and amino acids. Nitrogen is essential for plant health. Plants that stop growing, even if they have enough water, might have a nitrogen deficiency. Here are 3 organic ways to boost nitrogen in soil so that your plants can have a healthier, longer life. Compost is rich in nitrogen. Because of the decomposing process that takes place when compost is being created, a lot of nitrogen is produced. Making your own compost is simple and easy. Use your homemade compost and spread it over your soil. Mix the compost with your soil thoroughly to get all the nitrogen inside your soil. Hopefully this will boost your nitrogen content and help your plants turn green and healthy again. If this method doesn’t help, there are more organic ways to boost nitrogen that you can try. Peas and beans can help fix a nitrogen deficiency. Nitrogen fixing plants pull nitrogen from the air and store the nitrogen in their roots. The roots develop nitrogen nodules which look like little lumps, that are chalk full of nitrogen. The actual growing of these plants doesn’t help a nitrogen deficiency, the decomposition of these plants do. When the plant starts to die, the nitrogen nodules release all the nitrogen they have stored. This will increase the amount of nitrogen in your soil very quickly. You can till the roots of the plants after their dead to help release that stored up nitrogen. This has the ability to change the state of your garden. There are a couple of different ways to use coffee grounds to help your garden. You can add coffee grounds to your compost pile and this will increase the amount of nitrogen in your compost pile. As strange as that sounds, used coffee grounds really can make the difference in your compost pile. Don’t be afraid to throw some in just to see if it makes a difference. You can also use coffee grounds right on your soil and use it as a fertilizer. 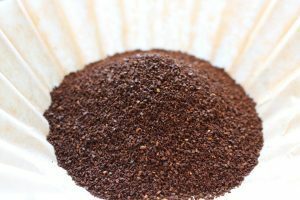 It’s important to keep in mind that if you use the coffee grounds as a fertilizer, it will not increase the nitrogen content in your soil immediately. Adding coffee grounds right into your soil will add an organic element and attract earthworms. Earthworms produce nitrogen in their waste so it could add nitrogen to your garden that way. This method may take awhile to get more nitrogen in your soil. Nitrogen is very important for the health of your garden. Without it your garden cannot be successful. A nitrogen deficiency can be fixed, don’t give up! These organic ways to boost nitrogen in soil will help your garden get the nitrogen it needs. Use these tips and start noticing what a difference it can make in your soil. Your plants will be green, lush, and healthy before you know it. It is never too late to fix a nitrogen problem.